Our mission is to provide customers an unparalleled service that is cost-effective and safety conscious, while tackling the most complex project challenges of today's diverse environment. 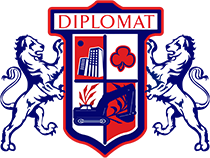 Diplomat Demolition is one of the most recognized names throughout the Greater Philadelphia area specializing in selective deconstruction, full building and site demolition, concrete and asphalt saw-cutting, core drilling and C&D material removal. Our projects and client list include a variety of industries including hospitals and medical facilities, industrial warehouses and distributions centers, pharmaceutical and chemical research, entertainment, education, automotive, restaurant, food and linen service, and multi residential. Diplomat provides each client an individually tailored strategy to match their deconstruction and saw-cutting goals. In addition, Diplomat’s “zero to landfill” sustainable demolition methods focus on waste recovery and recycling. 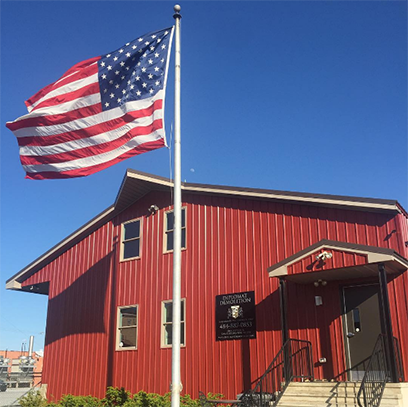 Our three core values, collaboration, safety and innovation, turn problems into opportunities for our building owners and developers. 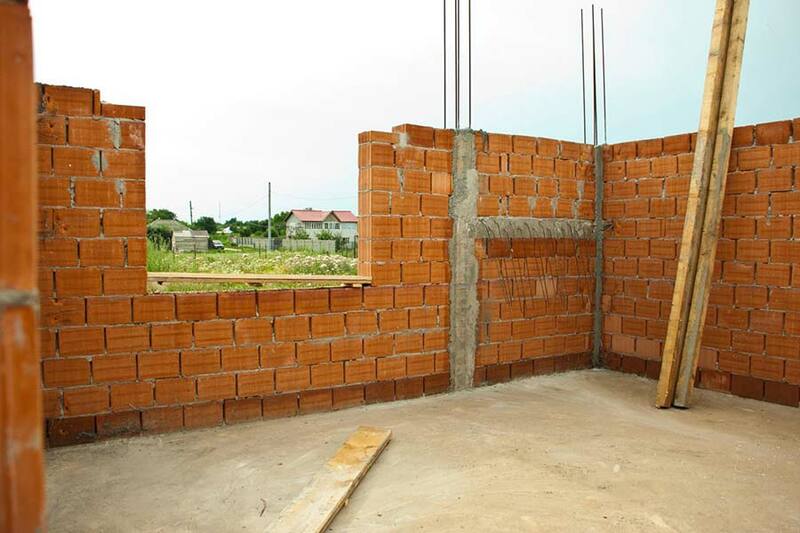 Through open communication about our means-and-methods, schedules, strict safety policies and OSHA/equipment certifications, Diplomat is a trusted partner to prepare all buildings and structures for reconstruction. Every project starts with our thorough estimating and project evaluation team for value engineering and problem solving. With a staff in excess of 65 full time employees and regional offices in Philadelphia and Pittsburgh, Diplomat has the technical knowledge and safety experience to self-perform a wide array of projects. Our specialized fleet of equipment delivers safe and cost effective approaches to perform demolition for the most sensitive projects. Our Philosophy & Values hold true.